The old brewery sits in Manson's Lane at the corner with Riverside Place. has for many years had a corrugated iron roof that now stands out with the rust. There have been many suggestions for uses to which this substantial building could be put to. 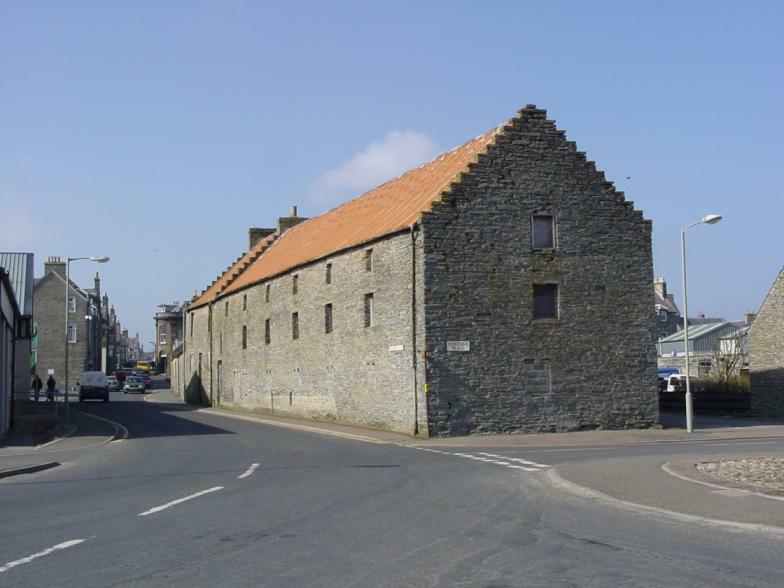 and earlier ideas for a glass centre or relocating the north highland Archive from Wick have failed to materialise.